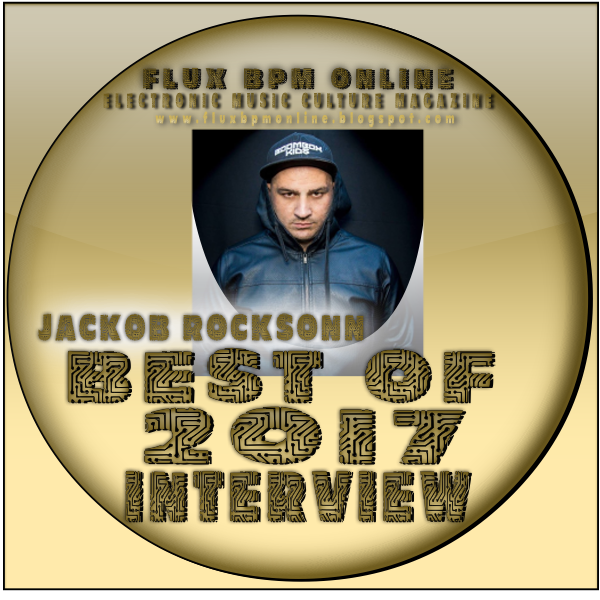 Jackob Rocksonn: 7th supports from Jordan Suckely , released 2 tracks in Black Hole Recordings , play with Ferry Corsten , Simon Patterson , Bryan Kearney , Vini Vici , Giuseppe Ottaviani , Rank1 , ReOrder , Ben Gold , Sean Tyas , Jordan Suckely , Cosmic Gate , Will Atkinson and more on events , Joined to Euforia Bookings. 4) Best Remix that you have produced? Thanks to Omair Mirza at OHM Music for organising this interview.